Windows that are poorly secured, weakened by wear, or are excessively accessible can increase risks to home security and occupant safety. Such security and safety concerns should be resolved before any problems occur. There are multiple simple solutions to strengthen the security and safety of your home's windows. 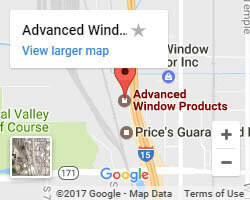 If you're in need of replacing your current windows in Utah, contact Advanced Window Products today. We provide top quality products at an affordable price. 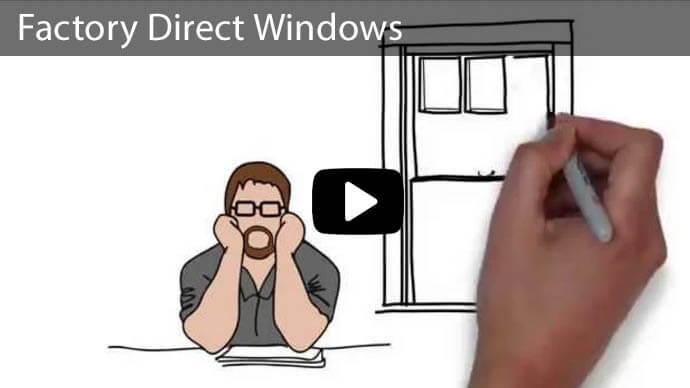 Below is information to help you make an informed assessment of the degree of usefulness your existing windows provide for the security and safety in your home. Install drapes or blinds for privacy on all windows. Install shutters for privacy protection. Install locks on shutters for an added barrier to entry. Cracked or broken window glass, rotted wood frames or sills, or corroded metal frames can signal criminals that these are easy access points. Repair or replace windows, frames, or seals as needed to provide sufficient security. Keep all windows closed and locked when they're not in use. Consider installing supplemental or enhanced locks to increase security. 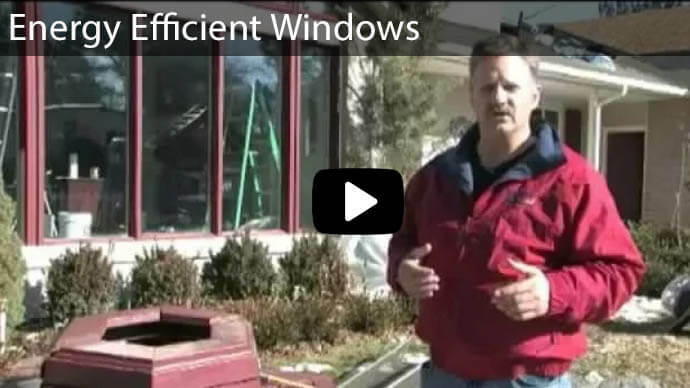 And, evaluate window types for their security benefits prior to installing new windows. Casement windows can be secured with a bolt lock. 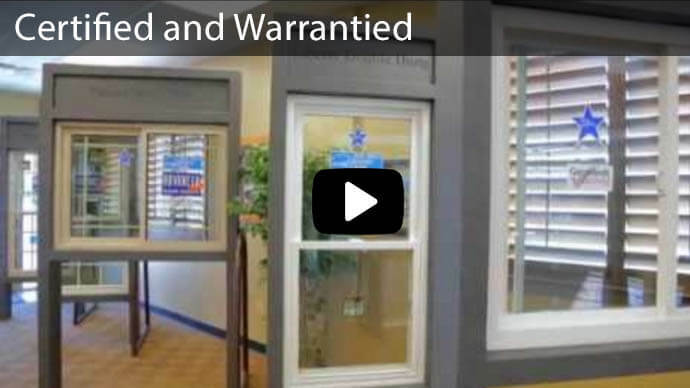 Double-hung windows can be secured with a locking pin. Vinyl windows are typically designed to lock both the window handle and the frame. Existing window locks can be replaced with enhanced locking systems. Modern sensor locks and electronic locks add a sophisticated layer of security to windows and other access points. Glass panels or inserts bordering along entry doors. Replace inferior grades of louvered windows. Reduce openings of dog doors to the smallest size possible. Add locks to dog doors for use while your dog is away with you. On the first floor, consider one of the window types below. These are harder to pry open when locked. Also, consider using combinations of awning windows below or above picture windows for secure venting. Casement Windows- This type of window does not allow the crank to be used from outside to open the window. So, an intruder cannot enter through the window, if it is locked. Double-Hung Windows- The upper sash can be opened for ventilation, while the bottom sash remains closed and locked for safety. This window is ideal for small children's rooms. Sliding Windows- The cam-action lock on single and double sliding windows is designed to keep the window pane from sliding, as desired. For enhanced security, you can also use a security bar between the frame and sliding sash to prevent opening the window from the outside. Basement windows can be particularly challenging to security and safety efforts. To prevent intrusion and ensure proper egress in case of emergency, consider installing one of the following security coverings over basement windows. And, ensure that the bars or shutters are hinged and can be released from the inside. In exterior areas where walkways or other easy approaches are near windows, consider changing to stationary windows that do not open. 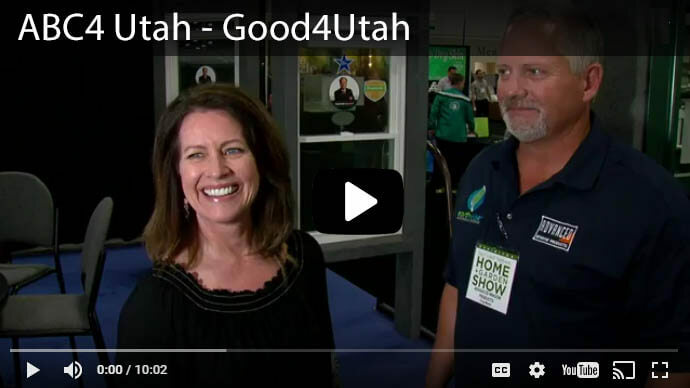 At Advanced Window Products, we are the leading manufacturers, suppliers, and installers of premium-quality new and replacement windows, and a wide variety of residential glass doors for Utah homes. 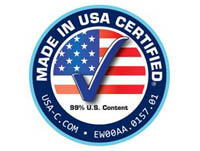 Our product quality is unsurpassed. 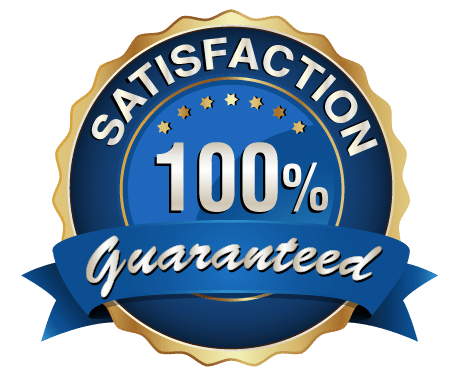 And, our professional team is strongly committed to providing exceptional customer service. We are proud to have earned the Better Business Bureau's highest rating. 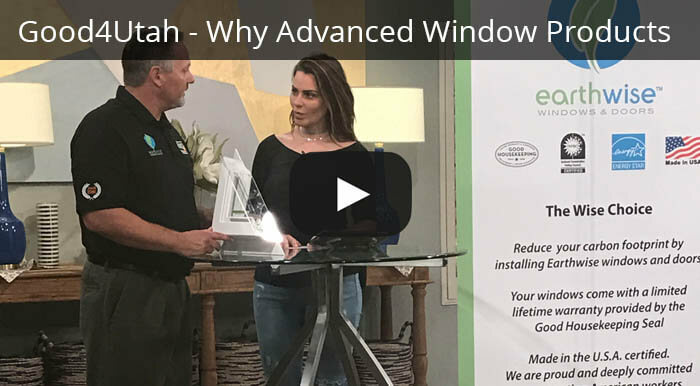 For additional information about making your home's windows safer and more secure, or for a free quote on windows and installation, contact Advanced Window Products at (801) 505-9622 to speak to one of our certified experts. We have proudly served our customers throughout Utah, Idaho, and Wyoming for over 25 years.